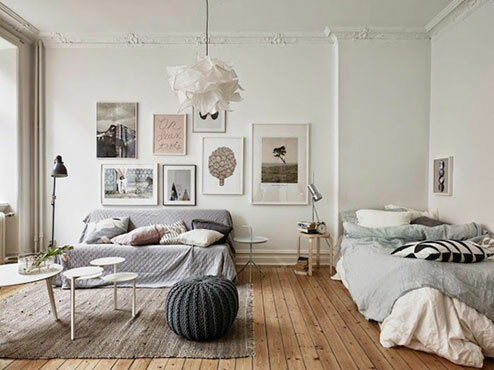 Simply choosing the right flooring for your home can completely change the way it feels. 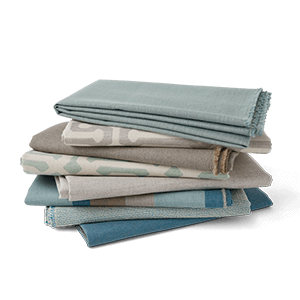 Whether you are looking to make your home feel warm and cozy or sleek and modern, Fabric Depotâ€™s Design Center offers many different qualities of great carpeting. Choosing the right brand, color, and fibers are the main things you want to focus on when it comes to choosing a good quality carpet. 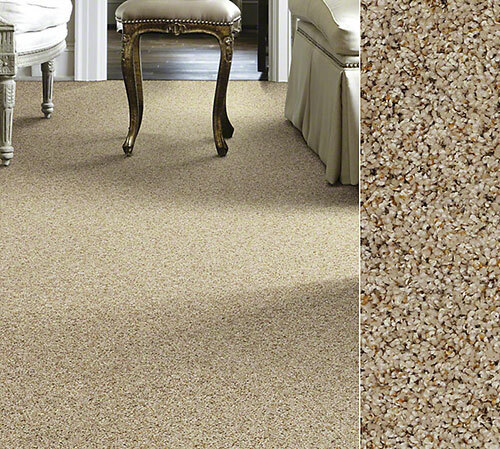 Based on your family’s needs, we can determine what carpet best suits your lifestyle. From there, we will set up a measuring appointment and place your order to get your carpet on its way. Choosing the right fiber can be as easy as learning about the definition of a few terms: Wearability and stain resistance. While nylon and polyester carpets are treated for both wearability and stain resistance, there are distinct advantages to both traits. If you are looking for a great stain resistant carpet, our sales crew would point you towards a polyester fiber carpet. If you are thinking of putting this carpet in a home and are really impressed by the wearability of a carpet, nylon is for you. Fabric Depot also offers some carpets that are wound with both types of fibers. 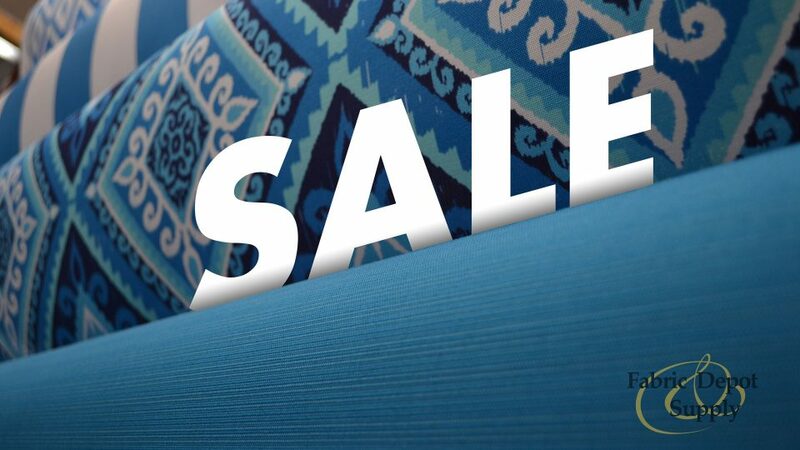 If you are looking for an economically priced carpet with a low pile, we carry carpets that are perfect for you and will fit your budget! 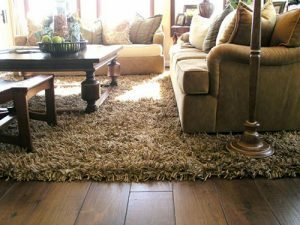 If you are looking for a luxury shag carpet for either wall to wall carpeting or an area rug, we have that as well. Here at Fabric Depot’s Design Center, we want to help you. So give us a call or just stop in and we can set up an appointment. We can’t wait to work with you!